Naples Pizza required branding of their pizza delivery boxes, so we created a set of graphics to wrap around the box. 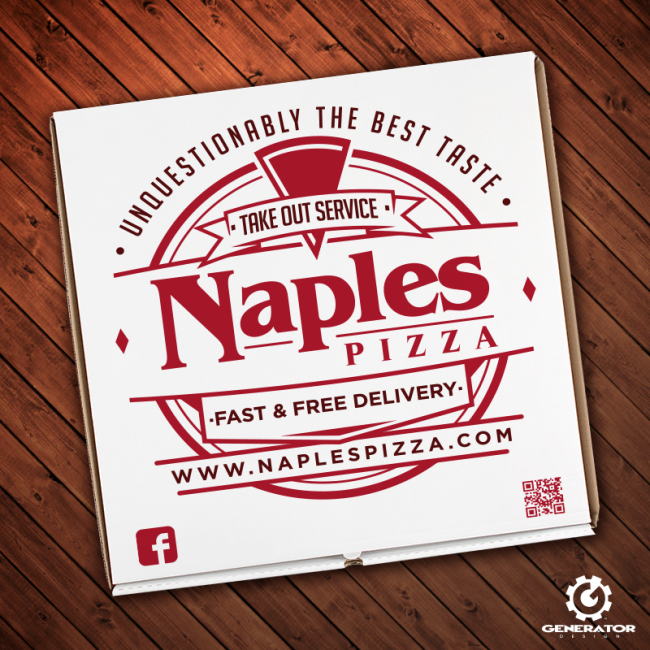 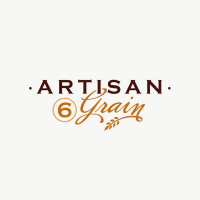 Featuring their website, social media, a QR code, service guarantees, slogan, and stylized graphics framing their logo, it is printed in red and black. 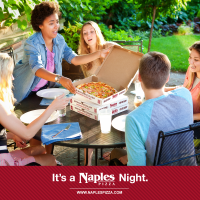 It serves as an important piece of post-sale advertising, leading customers to experience the brand online and in turn allowing Naples to interact with their customer base.